It looks like it’s going to be a long, frustrating summer if this is the way it starts. According to a press release from DISH, Tribune is asking DISH to carry the low-rated WGN America channel in order to get the 33 local channels owned by Tribune. DISH’s management seems to think that’s a bad deal. 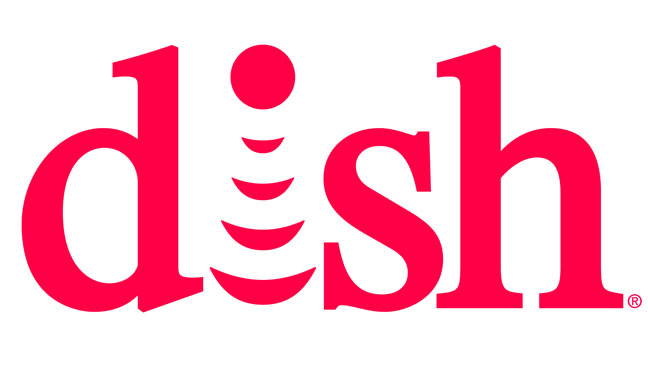 So, when the contract deadline passed, Tribune told DISH to take down those local channels. (You can get a list of them here.) Remember, when there are channel blackouts, it’s 100% of the time because the content provider forces it. A pay-TV service like DISH will never voluntarily black out channels. Now, it’s June and we’re a long time away from the fall TV premiere season. That could mean that negotiations take a while to complete. We’ve all seen in the past several years how channel blackouts with DISH can last through the summer and how quickly things can get resolved once there is something that people actually want to watch. That sort of brings up how messed up the whole system is. You have these really big content providers (of which Tribune is one) who negotiate for all their stations at the same time, so if you want to provide your millions of people in Los Angeles and Chicago with programming you have to overpay for a station in Des Moines. (Nothing against Des Moines, it’s a beautiful place that happens to be quite a bit smaller than Los Angeles.) If you don’t agree to the whole package, which may include stations you don’t want or ones that don’t perform, you don’t get any of them. Yeah, I get the irony. Consumers say they want a la carte programming and pay-TV providers won’t give it to them, either. But it’s precisely this kind of negotiation, where pay-TV companies are forced to pay for channels that won’t perform for them, that’s the reason that consumers can’t just get the channels they want without getting a lot of other ones they don’t want. If your pay-TV company had the option of negotiating separately for separate channels, they might have an easier time giving you that same choice. If you don’t have DISH (well, you probably didn’t click on this article but if you did) then you still need to know that the same thing is happening with your preferred pay-TV provider. We have these companies like Tribune, that were once the most powerful media conglomerates in the world. Tribune itself is named for The Chicago Tribune which was once the dominant newspaper in the entire midwest, back when you could use the terms “dominant” and “newspaper” in the same sentence without having to put them in historical context. Their flagship station, WGN, was once a “must-have” superstation in the early days of cable. Today, the company is a big one with fingers in many different local and broadcast markets, but it’s not the monolithic force it once was. Yet, you have teams of lawyers on Tribune’s side that are trying to act like it is. Channel blackouts are no fun but you know what else is no fun? $400 pay TV bills. If pay-TV companies laid down for every content provider, costs would keep going up and up until the entire system collapsed. When you look at it that way, DISH is fighting the good fight and every time they do, they work to keep prices down for everyone. Tribune has a fight on their hands with DISH this year, but next year it could be Comcast, Charter, DIRECTV, or any other provider facing a blackout. When DISH wins this battle, they’re winning it for the entire industry. Until then, your best option is an over-the-air antenna. Apparently DISH is planning to send out free ones to people, but I don’t have a lot of detail on what they’re sending out and they may not have the right antenna for you. Personally I think you’re better off visiting my friends at SolidSignal.com who can recommend an antenna based on your specific needs, not one that’s generic to your area. It’s a good thing to have, because let’s face it, these channel blackouts are not going away.